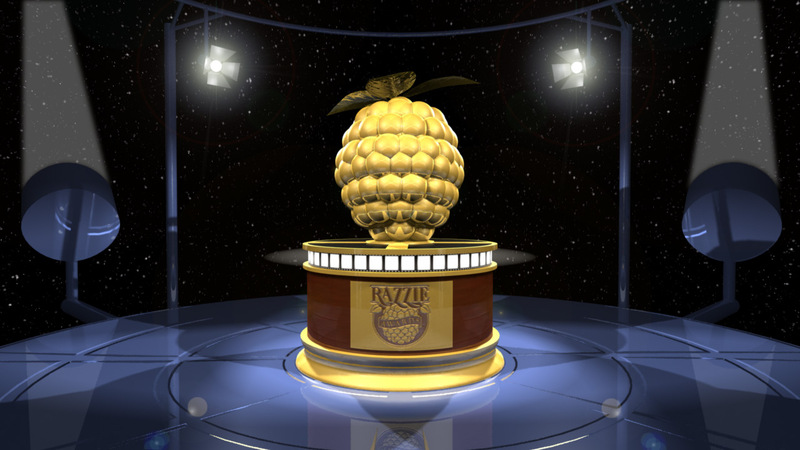 While we’re all waiting with baited breath to see what tomorrows 2016 Oscar nominations may bring, the nominations for the 36th Annual Golden Raspberries have come our way, letting us know what the anti-Oscars will be ‘awarding’ as the worst movies and performances of 2015 the night before the Oscars, 27th February. The usual suspects are all there, from Adam Sandler to Paul Blart: Mall Cop 2 and Fantastic Four, though I do feel they’re been a bit too hard on Jupiter Ascending. It wasn’t anything spectacular, but it wasn’t a complete mess, and was just another example of The Wachowski’s totally nailing the visuals but not really doing the same with the story. This is also the second year of the Razzie Redeemer award, which acknowledges Razzie winners who have gone on to much better things in the last year. This category will be decided by public vote on Rotten Tomatoes.